The First Squad reports the details of an Assault that occurred in Freeport at 1:35am on Sunday, May 24, 2015. Freeport, NY - May 24, 2015 - The First Squad reports the details of an Assault that occurred in Freeport at 1:35am on Sunday, May 24, 2015. According to Detectives, the two male victims, 28 and 24 yrs. were walking in the vicinity of 50 N. Main Street when they were approached by an unknown male subject. The male subject for no apparent reason slashed the first victim in the chest and stabbed the second victim in the abdomen. The subject did not speak any words, made no demands for money or anything else. Both victims were transported to the Nassau University Medical Center for treatment of non-life threatening injuries and then released. The subject is described as a Hispanic male, between 25-30 years of age, stocky build, wearing a white shirt with black stripes and a baseball style cap. 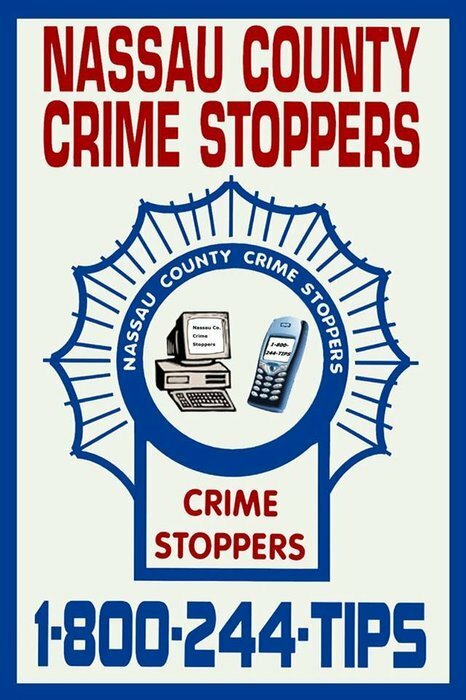 Subject: LongIsland.com - Your Name sent you Article details of "NCPD Report Case of Slashing & Stabbing of Subjects in Freeport For No Apparent Reason"